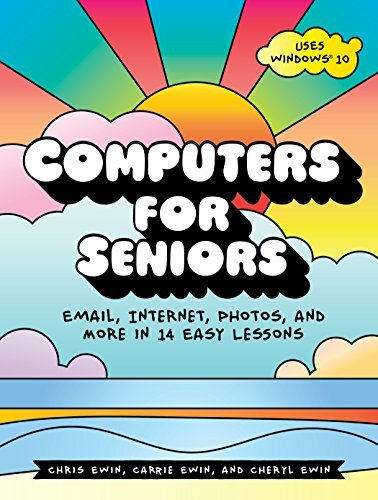 9781593277925 | No Starch Pr, January 30, 2017, cover price $24.95 | About this edition: Computers for Seniors is a step-by-step guide that will take you all the way from pressing the "On" button on your new computer to being a confident user who can send email to family and friends, shop online safely, read the latest news, watch funny YouTube videos, share cute pictures of your grandkids, check the weather forecast, and much more. 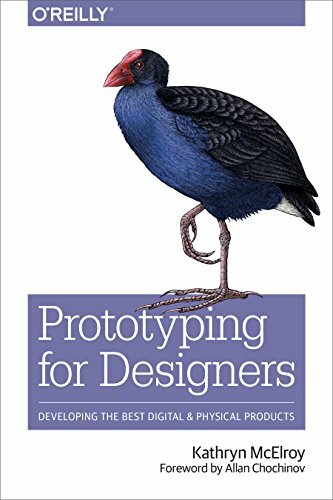 9781491954089 | Oreilly & Associates Inc, November 25, 2016, cover price $29.99 | About this edition: Prototyping and user testing is the best way to create successful products, but many designers skip this important step and use gut instinct instead. 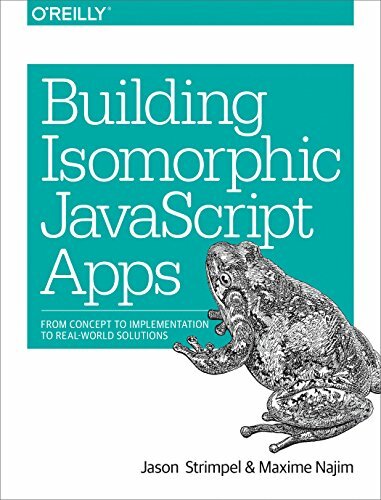 9781491930212 | Oreilly & Associates Inc, November 25, 2016, cover price $7.99 | About this edition: CSS has had a layout-shaped hole at its center since the beginning. 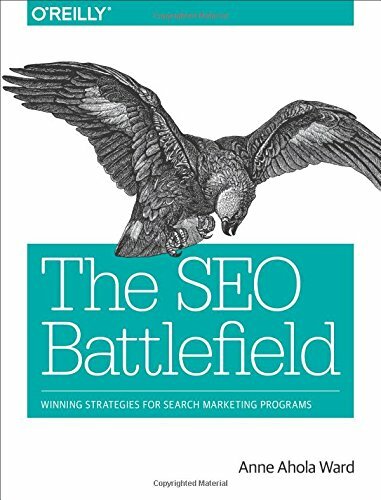 9781491958377 | Oreilly & Associates Inc, October 25, 2016, cover price $29.99 | About this edition: Welcome to the battlefield. 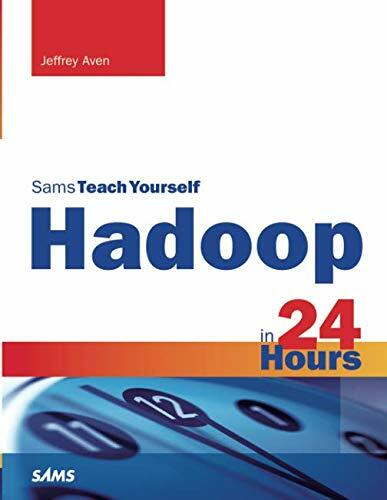 9780672338526 | Sams, January 16, 2017, cover price $49.99 | About this edition: Apache Hadoop is the technology at the heart of the Big Data revolution, and Hadoop skills are in enormous demand. 9780789757920 | 3 edition (Que Pub, September 26, 2016), cover price $24.99 | About this edition: The perfect book to help anyone 50+ learn Facebook--in full color! 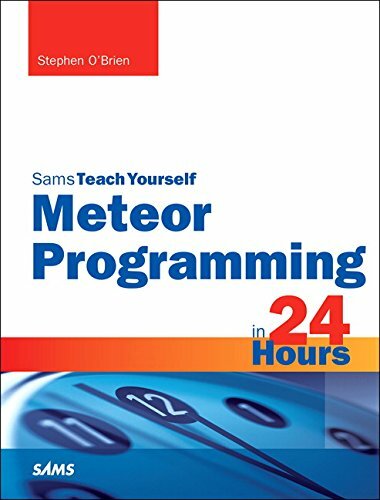 9780789754318 | 2 edition (Que Pub, December 24, 2014), cover price $24.99 | About this edition: The perfect book to help anyone 50+ learn Facebook--in full color! 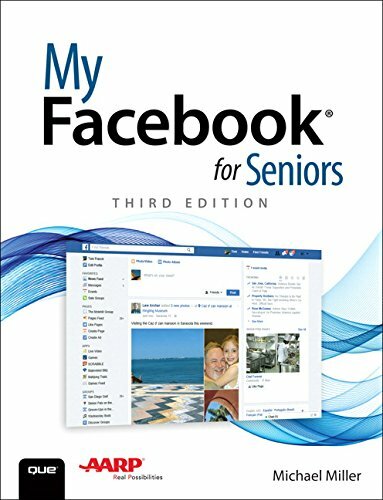 9780789751669 | Que Pub, September 4, 2013, cover price $24.99 | About this edition: This introduction to Facebook has been written with one fast-growing audience in mind: seniors. 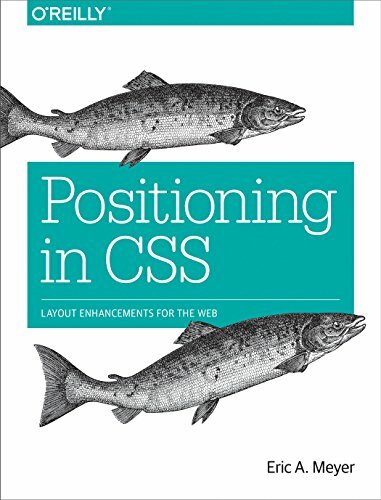 9781491914847 | 2 edition (Oreilly & Associates Inc, September 25, 2016), cover price $49.99 | About this edition: Whether you're building a personal blog or a corporate website, there's a lot more to web design than div's and CSS selectors. 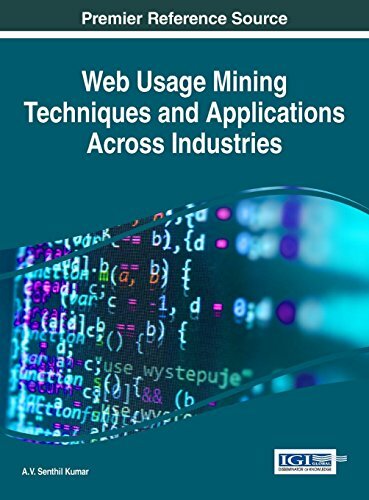 9781522506133 | Idea Group Reference, August 31, 2016, cover price $200.00 | About this edition: Web usage mining is defined as the application of data mining technologies to online usage patterns as a way to better understand and serve the needs of web-based applications. 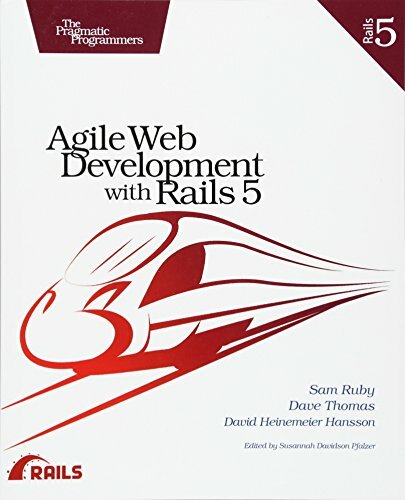 9781680501711 | Pragmatic Bookshelf, August 25, 2016, cover price $46.00 | About this edition: Rails 5 and Ruby 2. 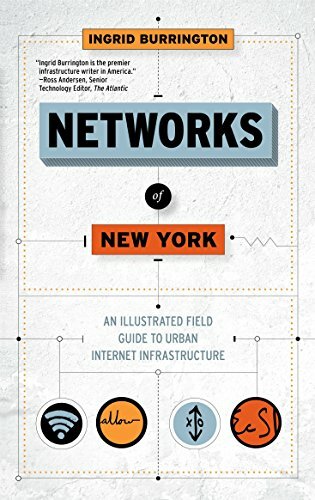 9781612195421 | Ill edition (Melville Pub House, August 16, 2016), cover price $19.95 | About this edition: A guided tour of the physical Internet, as seen on, above, and below the city’s streets What does the Internet look like? 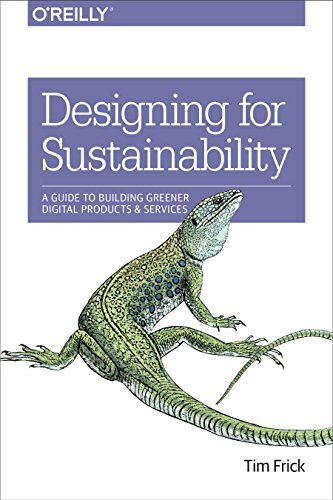 9781491935774 | Oreilly & Associates Inc, July 25, 2016, cover price $34.99 | About this edition: Pixels use electricity, and a lot of it. 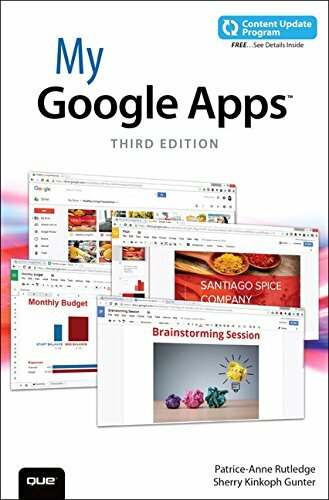 9780789758101 | 3 edition (Que Pub, June 30, 2016), cover price $24.99 | About this edition: Full-color, step-by-step tasks walk you through doing exactly what you want with Google Apps. 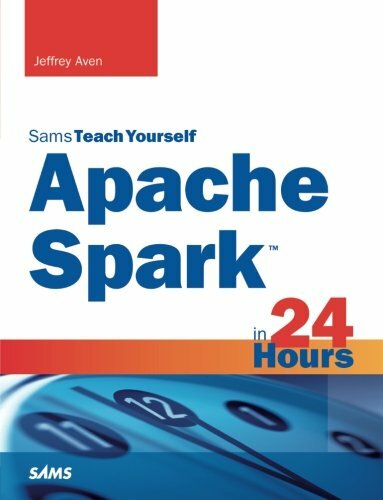 9780672338519 | Sams, September 3, 2016, cover price $44.99 | About this edition: Apache Spark is a fast, scalable, and flexible open source distributed processing engine for big data systems and is one of the most active open source big data projects to date. 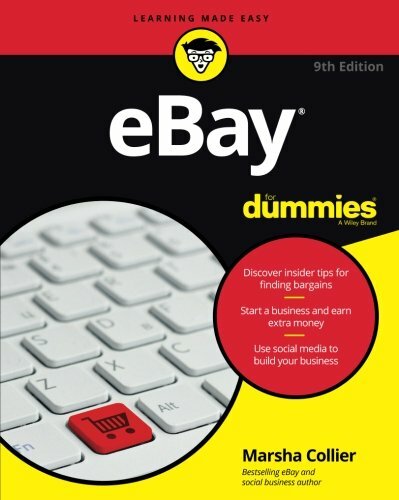 9781118748862 | 8 edition (For Dummies, January 28, 2014), cover price $24.99 | About this edition: The leading guide for eBay buyers and sellers, updated to give you all the essentials for buying and selling on eBayMore than 112 million people regularly use eBay. 9781118098066 | 7 edition (For Dummies, January 10, 2012), cover price $24.99 | About this edition: The unparalleled guide to successfully buying and selling on eBay, fully revised and updatedeBay is the world's #1 shopping and selling site, where millions find bargains and make money with their own sales. 9780470497418 | 6 edition (For Dummies, June 29, 2009), cover price $24.99 | About this edition: The bestselling guide to successfully buying and selling on eBay, fully revised and updated eBay is the world's #1 shopping and selling site, where millions find bargains and make money with their own sales. 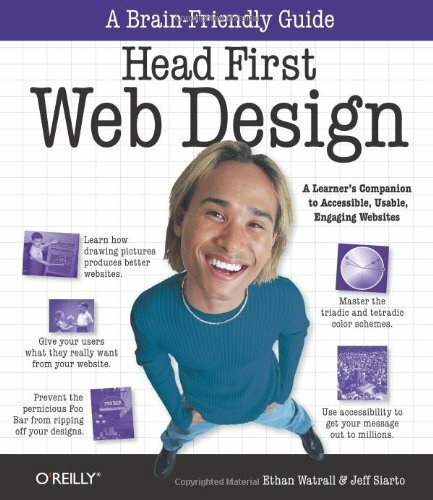 9780470045299 | 5th edition (For Dummies, October 30, 2006), cover price $21.99 | About this edition: A guide to the online auction house explains how to buy and sell online, submit winning bids, and effectively market items for sale. 9780764556548 | For Dummies, January 1, 2004, cover price $21.99 | About this edition: A guide to the online auction house explains how to buy and sell online, submit winning bids, and effectively market items for sale. 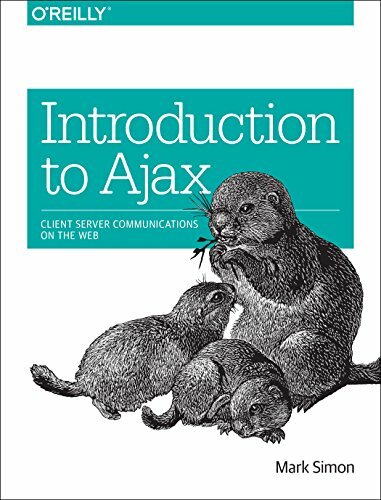 9780606351058 | Turtleback Books, January 10, 2012, cover price $39.15 | About this edition: FOR USE IN SCHOOLS AND LIBRARIES ONLY. 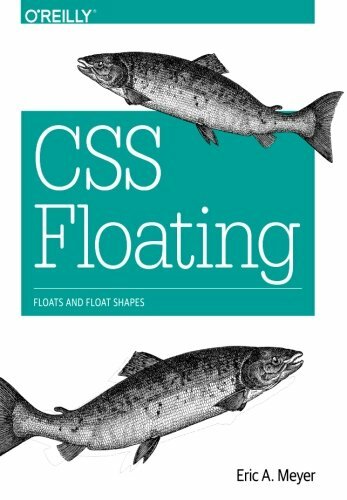 9781491929643 | 1 edition (Oreilly & Associates Inc, February 4, 2016), cover price $7.99 | About this edition: While flowing text around images is certainly nothing new, with CSS you can float any element, from images to paragraphs to lists. 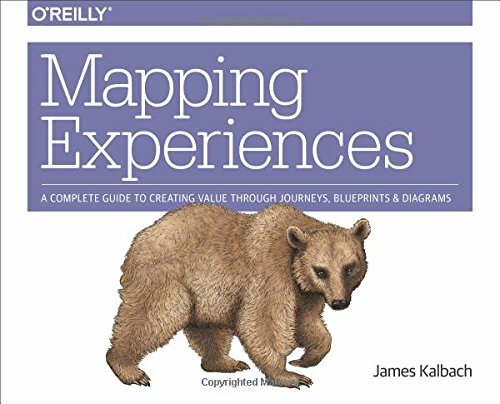 9781491923535 | Oreilly & Associates Inc, May 5, 2016, cover price $34.99 | About this edition: Customers who have inconsistent, broken experiences with products and services are understandably frustrated. 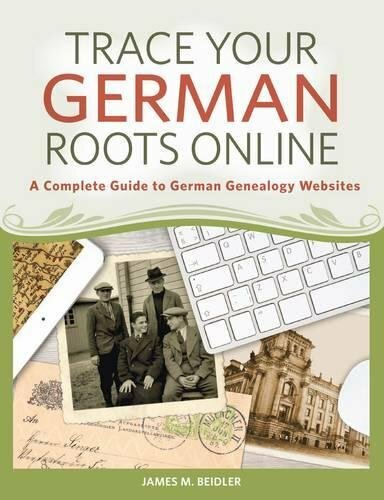 9781440345180 | Family Tree Books, April 29, 2016, cover price $21.99 | About this edition: Click your way to German ancestors! 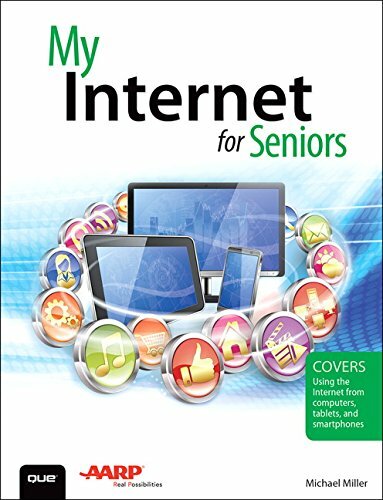 9780789757432 | Que Pub, February 25, 2016, cover price $24.99 | About this edition: The perfect book to help anyone 50+ get the most out of the Internet--safely and securely! 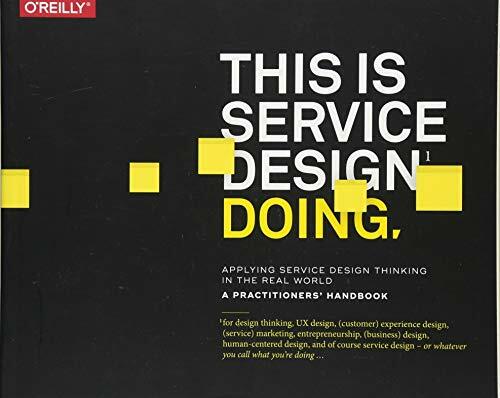 9781491927182 | Oreilly & Associates Inc, November 25, 2016, cover price $39.99 | About this edition: How can you establish a customer-centric culture in an organization? 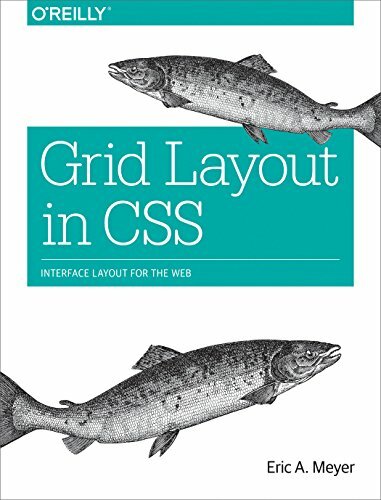 9781491930373 | Oreilly & Associates Inc, May 30, 2017, cover price $7.99 | About this edition: The Grid Layout spec will soon change your approach to website design, but there will still be plenty of uses for CSS positioning tricks. 9781530995295 | 2 edition (Createspace Independent Pub, April 11, 2016), cover price $12.95 | About this edition: Un blog es un sitio web generado por el usuario que recoge los mensajes en orden cronológico inverso, donde siempre lista el mensaje más reciente en primer lugar. 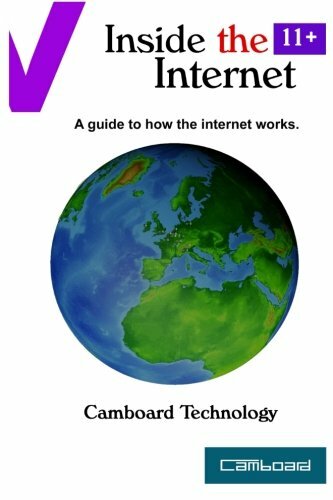 9781530893836 | Createspace Independent Pub, April 7, 2016, cover price $19.99 | About this edition: Inside the Internet delves into the technologies that go to make up the Internet.